Got some spare time? Want to do something worthwhile with it? Volunteer with Daylight and help transform lives. Daylight is looking for new volunteers who can help support our main office team in its administrative, research, policy, communications and monitoring tasks. If you are a student with a long summer break that you want to make the most of, if you are retired and want to use your skills and expertise to help a charity develop in its work, or if you simply have a few extra hours that you want to put to good use, you can help make a difference that really counts for prisoners and ex-offenders across the UK. By volunteering with Daylight you will be supporting our national team working with prisoners during their sentence and ex-offenders after release as they reintegrate into society and avoid reoffending. 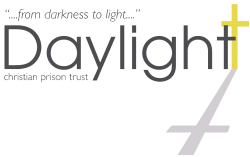 Daylight is a Christian charity which works in almost half the prison estate and has contact with over 5,000 offenders each year. We aim to support these offenders during their sentence as they prepare for release and with ex-offenders after release to ensure they get the practical support they need to rebuild their lives. A vital part of this work is done by Daylight’s main office which ensures that Daylight’s team on the ground get all of the information, training and resources they need to sustain their work. We are therefore looking for people who can conduct policy research to identify where Daylight can make a real difference and how policies are changing which might affect our work; or people who can help Daylight assess the impact of its work across the UK; or people would enjoy informing others about our work through web-based and social media. Or do you like writing letters and have a few minutes to write to someone whose only contact with the outside world is a letter? 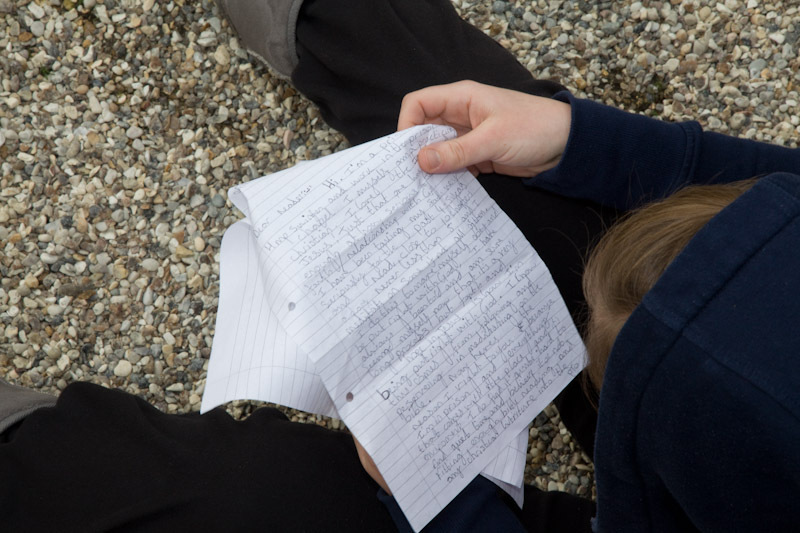 Why not get involved with Daylight’s work by writing letters to a prisoner. Writing to a prisoner can be an invaluable source of encouragement and support for the prisoner, and also extremely rewarding for you as a volunteer. Prisoners may have questions about their Christian faith, or they may just want to talk about every day matters. Daylight supplies volunteers with the necessary help and guidance, and all correspondence from prisoners comes via the Daylight office. This is a growing area of Daylight’s work so if you want to get involved in it, or have any questions about letter writing, please contact the Daylight office. If you think you could help Daylight in one of these areas, contact our office at office@daylightcpt.org or 01245 252735. Your few hours could make a big difference for someone in prison or an ex-offender struggling to turn their life around on the outside. Use your time to help bring change from the inside out.